Just when you thought you were done with the adrenaline and high-five fueled action game that is BROFORCE, a new update arrived last week that added two new bros to the roster along with a few new items. 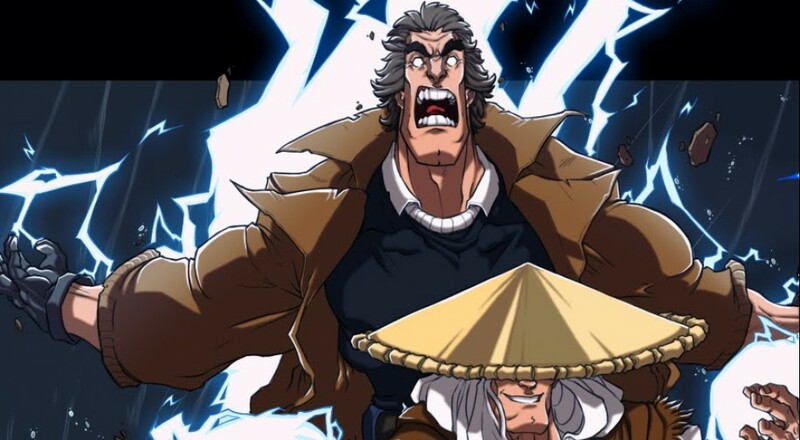 Appropriately named "Lightning Strikes Twice," the update added thunder god Broden (Raiden), who shoots lightning from his fingertips and uses his signature flying headbutt move for his special, and the immortal Brolander, a melee focused bro that shoots lightning out of his body. Along with these forces of nature, the update added new Covert-Ops levels where players have one life and one bro to complete a set objective (killing everyone), and new items like alien pheromones that can distract those tenacious xenomorphs. BROFORCE is currently available on Steam for $14.99 and is set to arrive on the PlayStation 4 early next year. Page created in 0.2513 seconds.